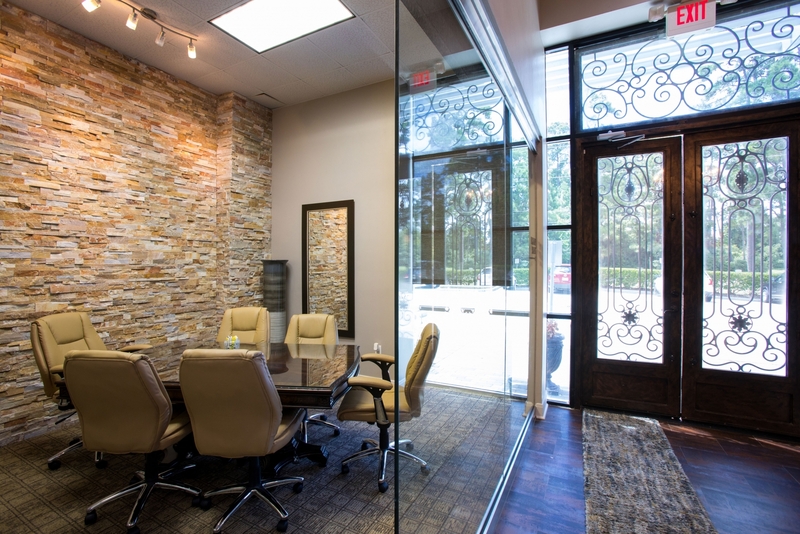 Capital Title is the largest independently owned title company in the state of Texas. With offices currently in 40 locations, Capital Title’s expansion at Kings Harbor assists in serving the Kingwood community. 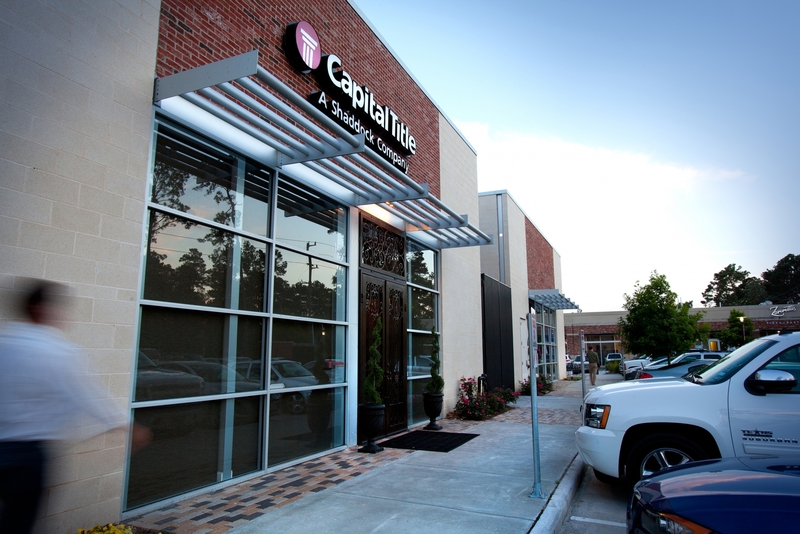 Capital Title has earned a reputation of trustworthy residential and commercial title services that have successfully helped serve lenders, developers and investors to build strong and lasting relationships with their local community. 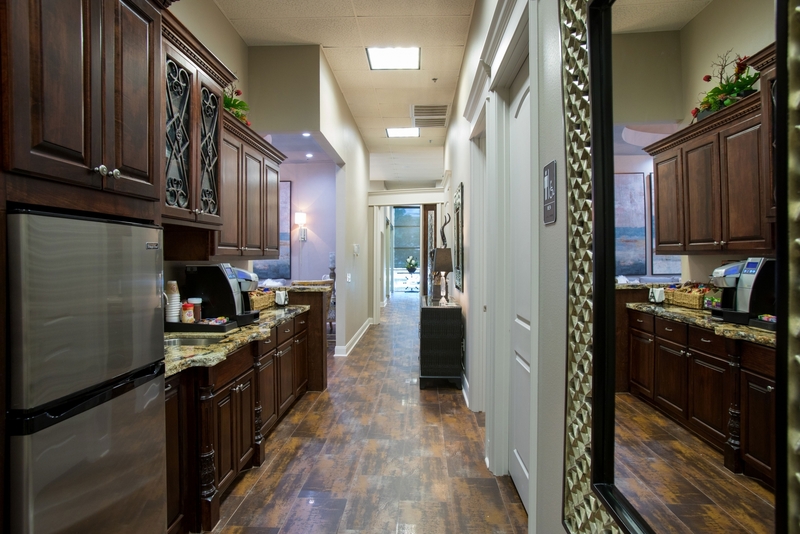 Capital Title prides itself in providing excellent customer service and stopping at nothing to better serve their clients in order to facilitate the smoothest closing experience possible.